TURNER, Harry. 3 March 1912. Miner aged 44 years. PA 1424 Ora Banda. RYDER, John Francis. 15 August 1927 aged 19 years. Miner. Victorious Mine. DONATTI, Natal. 6 Ma 1936 aged 23 years. Miner. 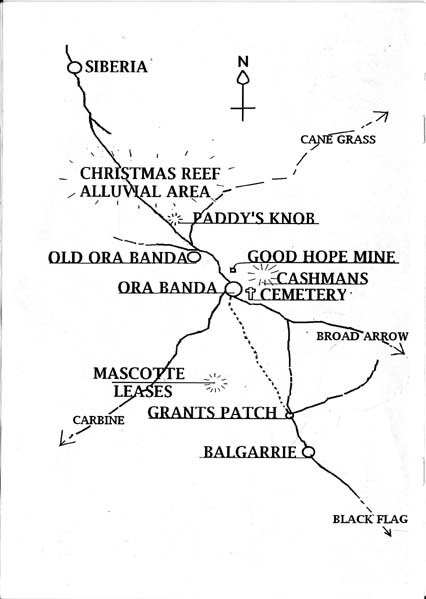 Good Hope Gold Mine. Buried in Boulder Cemetery. DUNCAN, William. 23 October 1004. Aged 57 years. Prospector. Majestic Leases. TABAKA, Michael. 25 November 1993. Haulage Truck Driver. Ora Banda Gold Mine. TOP, Lawrence. 15 May 1942 aged 38 years. Miner. Buried in earth fall. Buried in Kalgoorlie Cemetery. MARSHELL, William. 23 January 1946 aged 64 years. Miner. Walked into a sand blast. MCKENZIE, James. 24 January 1946 aged 62 years. Miner. Walked into a sand blast. † AHERN	, Joan. Stillborn July 1914. † DUFALL	, George Charles. 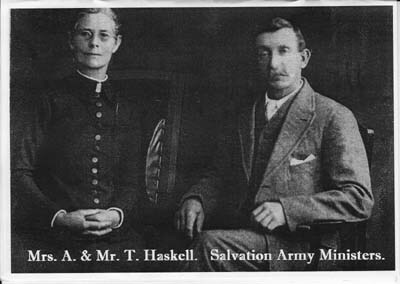 Husband of Fanny, son of Elizabeth Dufall. 12 September 1919 aged 31 years. † GARDENER	, Harry. Stillborn 22 April 1916. † GLEESON	, Agnes. 8 October 1915. aged 2 days 11 hours. † GLEESON	, Leo Harry. 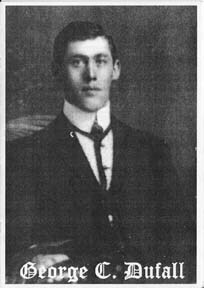 11 January 1916 aged 5 days. † HURLEY	, Female Infant. Stillborn 31 August 1919. † HURLEY	, Phyllis Irene. 1 January 1918 aged 8 weeks. † MURPHY	, William John. 21 May 1917 aged 44 years. 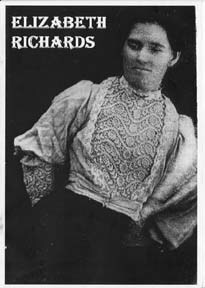 † RICHARDS	, Elizabeth Dunson. 25 May 1913 aged 38 years. † SMITH	, Alfred Edward. 11 July 1925 aged 61 years. † SMITH	, John Archibold. 16 January 1914 aged 35 years. † TRIPP	, Benjamin. 5 February 1922 aged 59 years. † WALLIS	, Arthur Clarence. 2 August 1916 aged 7 weeks. † WALLS	, Thomas Wallace. 25 May 1919 aged 72 years. † WARES	, William. 2 May 1919 aged 58 years. † WARHAM	, Michael. 14 December 1922 aged 65 years. † WEISE	, (Wilhelm). 31 July 1915 aged 65 years. † WILLOCKS	, William. 6 March 1914 aged 56 years.